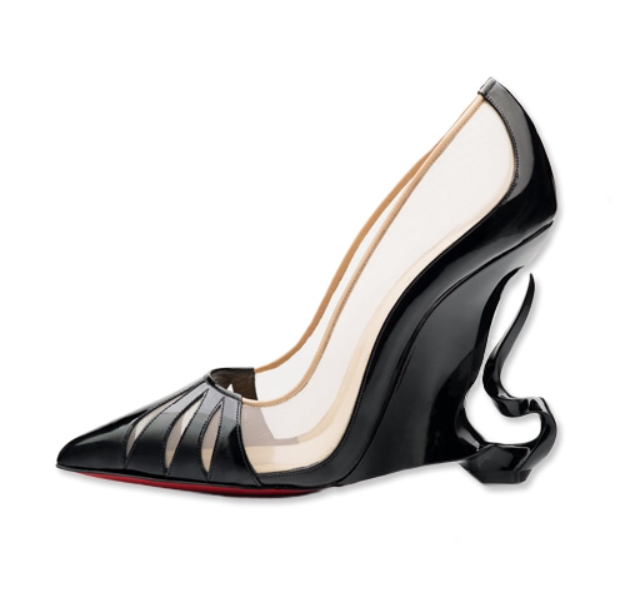 The Mr. Louboutin and Angelina Jolie inspired shoes worn by Angie herself are no longer just for show or talks. The designer has set to release a select few on a pre order basis to the red sole lovers in both red and black patent leather. Order your pair now and play the role of the Mistress of All Evil. Loubis just got that much more tempting!